BERLIN -- Volkswagen is in early talks with German solar power equipment maker SMA Solar about working together, the companies said, as the automaker pushes ambitious electric car plans to overcome its diesel emissions scandal. "It's way too soon, there is nothing yet that we can say," a SMA Solar spokeswoman said on Friday. "When things are ready, we will announce them with VW." The company is already cooperating with carmakers Daimler and Tesla on storage technology. "SMA Solar is strong in stationary storage systems," said a spokesman at VW's plant in Kassel, the carmaker's only factory producing electric engines, adding that the search for the right partners to push its electric offensive is key to VW. 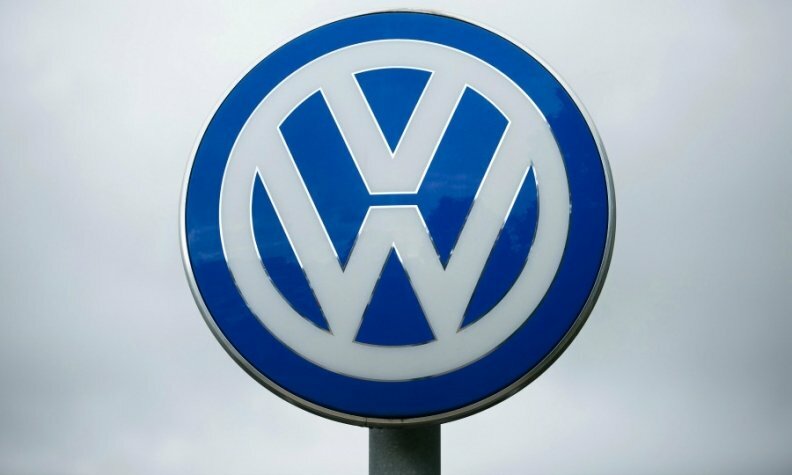 A spokesman at VW's Wolfsburg headquarters declined comment. Volkswagen plans to invest billions of euros in zero-emission vehicles and on-demand mobility services and aims to launch more than 30 electric cars by 2025 as it repositions the business in the wake of the scandal over its admission that it cheated for years on U.S. diesel emissions tests. But analysts said Europe's largest automaker may find it tough to meet a target of increasing the share of electric cars to about a quarter of global sales by 2025 after building just 67,000 fully or part-electric vehicles in 2015. To catch up with more established players in the electric-car field including Toyota and the Renault-Nissan alliance, VW is examining options and weighing partnerships with battery specialists and green technology firms such as SMA Solar, two sources at VW said. Regional German daily newspaper Hessische Niedersaechsische Allgemeine first reported on the cooperation talks on Thursday.